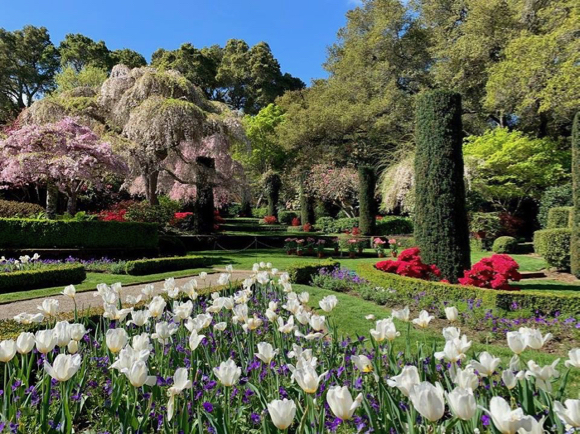 It’s unanimous: Springtime 2019 is just glorious! 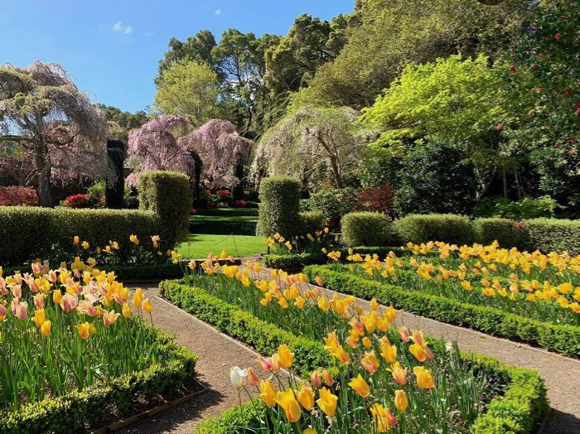 Menlo Park-based photographer Frances Freyberg spent a day earlier this month at Filoli capturing the beauty of its gardens at this time of year. 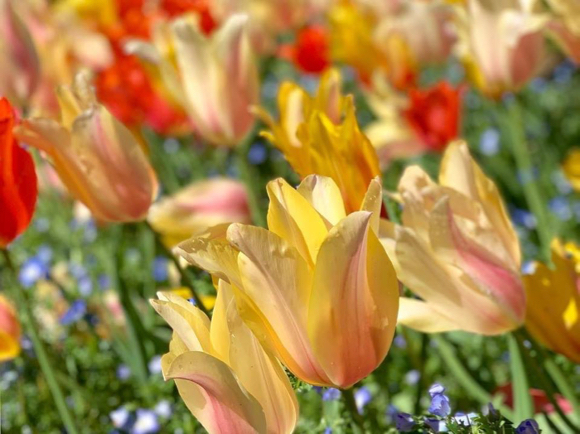 We’re certain that her photos will brighten your day. The San Francisco Giants are sporting pink today in honor of Mother’s Day and Breast Cancer Awareness Day. Not to be out done are these pink roses and rhododendron spotted in Menlo Park front yards today.